This is a 1976 Yamaha C3 Conservatory Grand Piano. 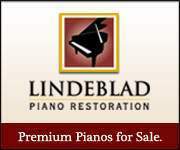 The piano is 6'1" with a satin ebony finish. 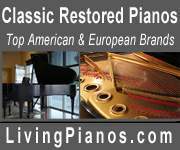 The piano is in good working condition and the action is in good working condition. The piano has never been in a flood. The piano has an absolutely beautiful sound and is in pristine condition!